Opening Date: Usually the 4th Saturday in April, but can vary. Check the current regulations. Located in a Bellingham city park off Samish way Lake Padden is one of the most popular walking, hiking, swimming and fishing parks in Bellingham. 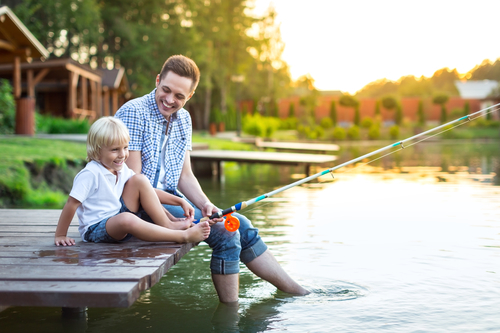 Lake Padden is stocked in March and April with large amounts of Rainbow trout and Kokanee fry. 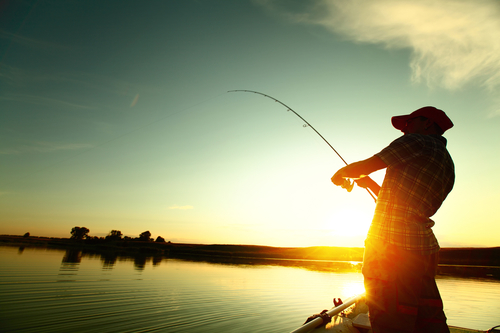 The catchable size rainbow trout provide a good fishery for a month or two on the lake, and then fishing usually switches over toward the Kokanee. 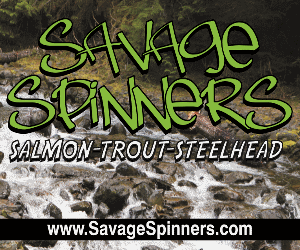 Kokanee are self sustaining once they are in Lake Padden and spawn in the tributaries. This combined with the annual stocking provides lots of fish. 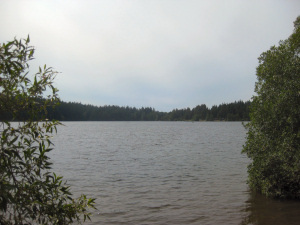 In 2010, Triploid trout were introduced to Lake Padden for the first time. Triploid trout are a sterile hybrid rainbow trout that is designed to grow fast and fight hard. 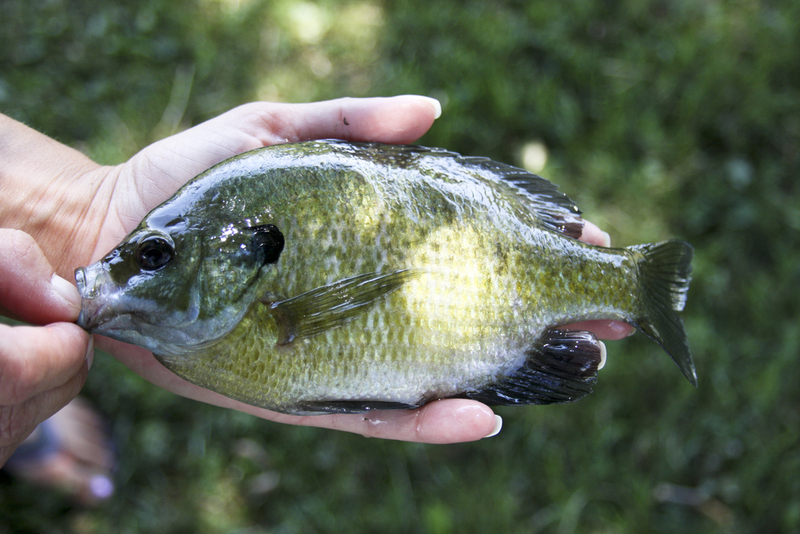 These fish average 1.5 pounds and provide Lake Padden anglers with some extra excitement. There is a gravel boat launch at the east end of the lake. 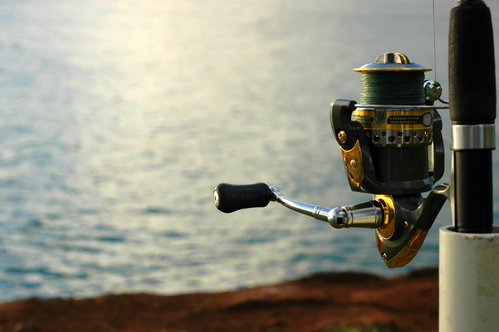 Lots of shore fishing opportunity at Lake Padden with lots of opportunity for opening day and the following weeks. Fishing generally slows down considerably after most of the roughly 17,000 stocked fish are caught in the weeks following opening day. Read the special rules and advisories atwww.wdfw.wa.gov. If you have fished this lake and have some information to add please email us at admin@fishwhatcom.com. Haven’t seen one triploal caught or chiped fish. What’s the deal? The department might not have planted them in Padden this year. The stocking schedules change year to year. They do list the lakes and types and size of fish that are stocked in all Washington state lakes on the WDFW website though.